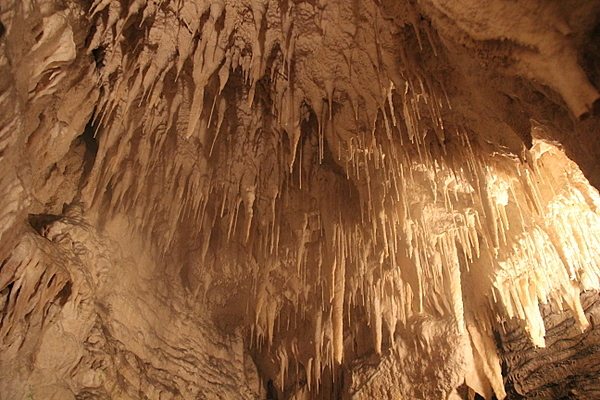 Waitomo is one of the North Islands most stunning regions to visit loaded with a diverse range of natural attractions. 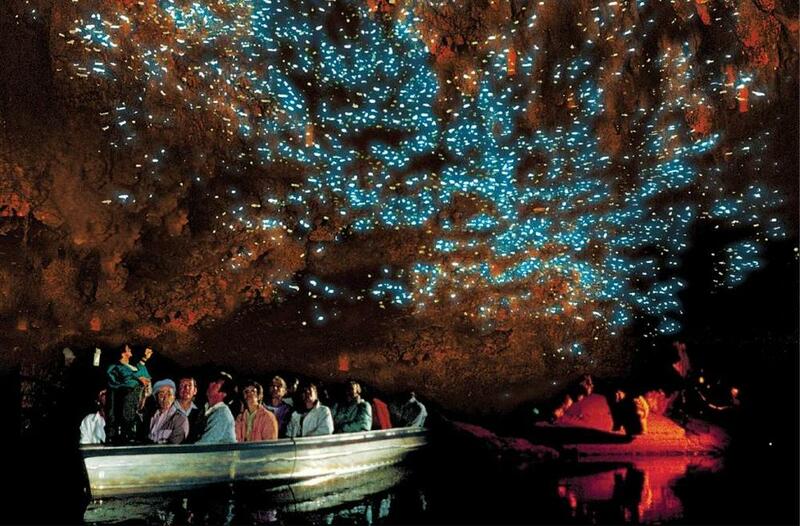 Most popular are the glow worm caves which should be on everybody's wish list when visiting New Zealand. 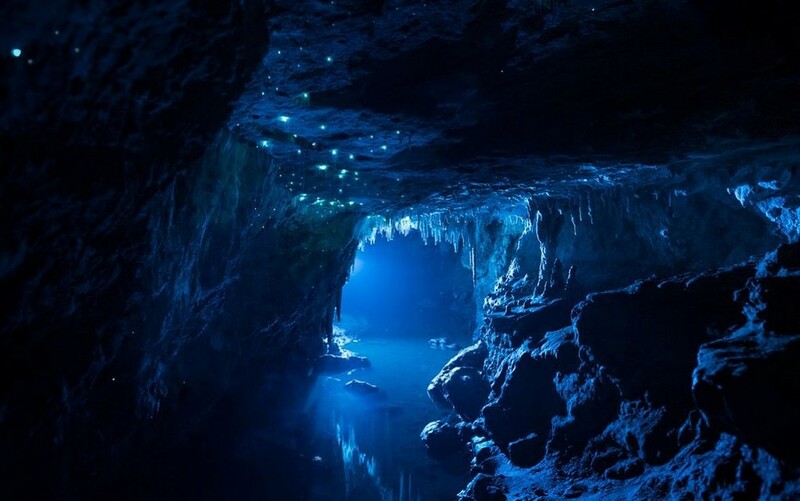 Experience the magical beauty by walking deep into the caverns before boarding a small raft bring up close and personal to the glow worms. The tour is 45 minutes with an informative guide. 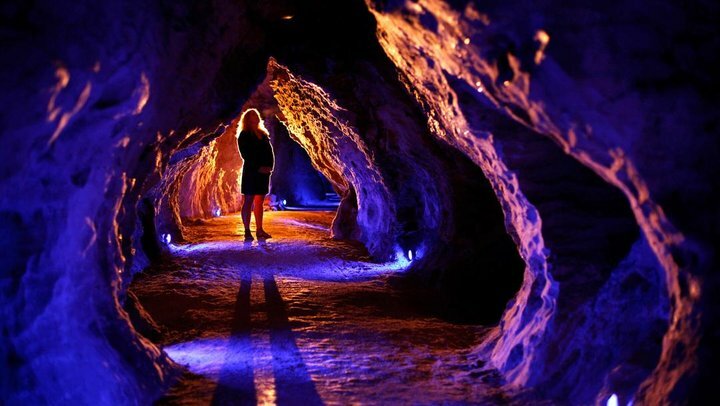 For the more adventurous visit the Aranui and Ruakuri caves or take to the extreme with blackwater rafting excursions. Travel time from Auckland to Waitomo is 2.5 hours each direction along some of the most beautiful natural forest and hilly landscapes. Visiting other attractions in the same day such as Hobbiton, Mystery Creek Vineyard & Rotorua are popular additions we happy to assist with. Please note: Waitomo is extremely popular in the summer months and tickets must be pre-booked well in advance, which we can arrange for you. Clicking 'book now' below and purchasing on-line will not guarantee we can accommodate your suggested date and time during the peak season.